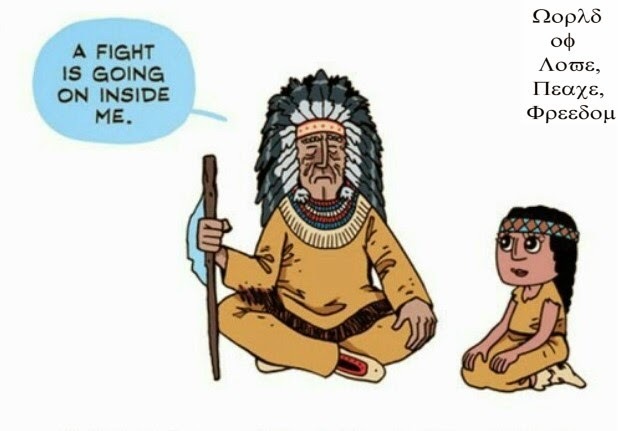 to proclaim peace to resolve ethnic and religious conflicts. Suva, Fiji- On March 21st, the Alliance of Religions’ Peace Office Meeting was held at Fiji National University (FNU) in Suva, for the first time in Fiji and the second time in Oceania following North America, Latin America, Asia and South Africa. Australia, where the Alliance of Religions’ Peace office was held for the first time in Oceania, became the center of public attention and continued its meeting in Melbourne on March 2nd. Searching for methods to solve ethnic and religious conflicts in Fiji, religious leaders of Hinduism, Islam, Sikhism, and the Anglican Church, and youth leaders gathered at the Alliance of Religions’ Peace Office along with Heavenly Culture, World Peace, Restoration of Light (HWPL) an international peace organization that actively spread the message of peace across the world, whose work is motivated by the spirit of volunteerism and a vision centering on the establishment of a new and universal culture of peace. 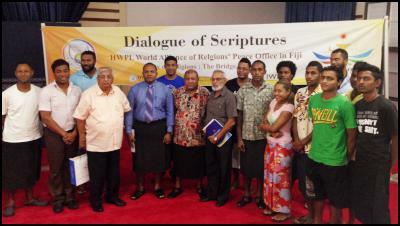 The Peace Office Meeting in Fiji, under the theme of ‘Unity of Religion: The Bridge to Peace,’ served as an opportunity for the spiritual leaders to participate in peace dialogues and call for the need of unity and harmonious interaction between their faiths, transcending differences in their ideologies. The peace forum began with watching the highlighted video of the World Alliance of Religions’ Peace (WARP) Summit held in Seoul, South Korea last year hosted by HWPL and that of the Alliance of Religions’ Peace Office meetings took place all over the world. After watching the video clip, religious leaders including Are Wakowako, Mahboob Sher Khan, and Dewan Maharaj delivered their speeches respectively. Also, youth representatives witnessed and joined with the religious leaders giving pledges to work together to spread the message of peace. Initiated by Peace advocate Man Hee Lee, the chairman of HWPL, The Alliance of Religions’ Peace Office actively engages and coordinates peace movement by suggesting the practical solutions to end religious conflicts. In President Barack Obama’s recent communications with United Nations Secretary General Ban Ki Moon, there was a call to gather religious leaders to hold the religious leaders’ conference to unite and work toward peace. HWPL has been ahead of the game and is at the forefront of this movement. Moreover, Peace activist Man Hee Lee has been calling on the need to legislate the international law for the cessation of wars by inserting an article that prevents all wars. The Alliance of Religions’ Peace Office Meeting in Fiji played a key role as a bridge to connect Fiji to peace. The second Peace Office Meeting in Suva will be held in the near future to gear up for brining sustainable peace.